Financial institutions with assets exceeding $250 billion should be required to hold significantly more equity capital than smaller banks, said Neel Kashkari, president of the Federal Reserve Bank of Minneapolis. Equity capital helps a bank absorb losses and protects against insolvency. Imposing "extraordinary increases" in capital requirements is at the heart of the Minneapolis Fed's new proposal to address the problem of banks that are "too big to fail," because they are so important to the financial system. Boosting capital requirements for big banking entities would erode their profitability, and give them an incentive to shrink. "Several banks would probably realize it's in their own economic interest to, in a sense, split themselves up into smaller pieces," Kashkari said. The Minneapolis Fed asserts the plan would reduce the chance of another banking system bailout to just 9 percent over 100 years. 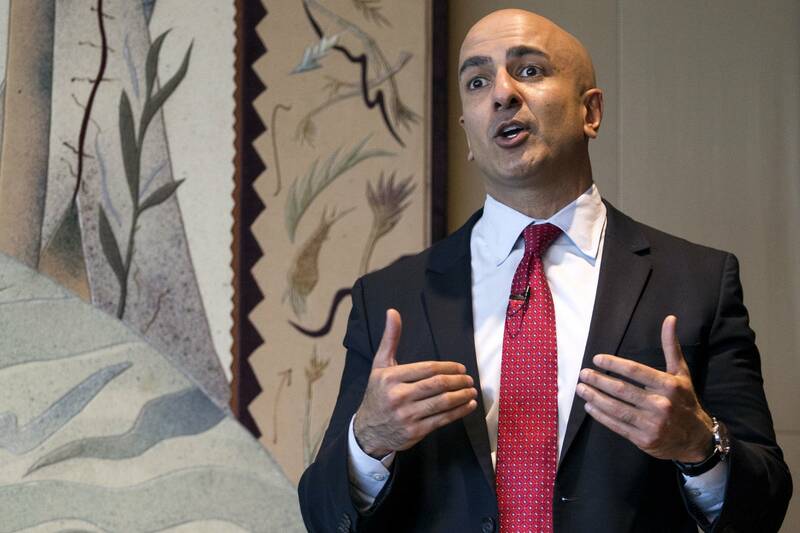 Prior to becoming head of the Federal Reserve Bank of Minneapolis in 2015, Kashkari oversaw the Troubled Asset Relief Program, the taxpayer-funded bank bailout. He launched the initiative to end "too big to fail" shortly after taking the helm of the Minneapolis Fed. The final proposal also includes relieving some of the regulatory burden on community banks, and a tax on so-called "shadow banks" with assets greater than $50 billion. Those are financial entities such as money market mutual funds, real estate investment trusts, and hedge funds. Kashkari acknowledges his proposal will find little support in Washington, with Republicans in control of all branches of government cutting, rather than adding regulations. Banks are no more receptive, Kashkari said. "They are and have been and will continue to fight us tooth-and-nail to prevent anything like this from happening because they want to maximize their profits."